For this reason, the General Court has recently addressed them in the context of antitrust proceedings conducted by the EU Commission (ECG, 8 September 2016, T-54/14, Goldfish BV and Others v European Commission, not yet available in English). This judgment offers an occasion to reflect about modalities and consequences of the transfer of enforcement powers to EU actors (see the Renforce project on the verticalisation of enforcement) and it raises interest well beyond the realm of competition law. 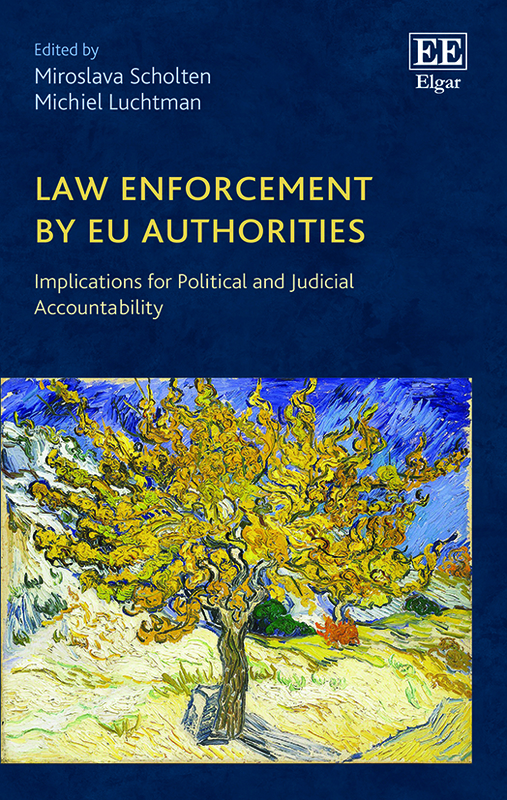 It touches, indeed, upon some general issues such as the use of powers by EU enforcement authorities vis-à-vis private actors, the balance between effectiveness of EU investigations and fundamental rights protection, and the relation between the different levels of such a protection. During an investigation on a cartel between undertakings – among them Heiploeg and Kok Seafood – operating in the market of grey shrimps of the North Sea, the EU Commission conducted an inspection of some business premises. In the premises of Kok Seafood, the Commission found some secret recordings of telephone conversations between members of Kok Seafood and Heiploeg. These recordings were illegally made by an employee of Kok Seafood with a view of using them against Heiploeg in the future. The Commission seized the recordings and used the content of those conversations as evidence to support the final decision sanctioning both undertakings for the infringement of EU competition law. Heiploeg appealed the Commission’s decision before the EGC (Art. 263 TFEU) because of the use of those illicit recordings as evidence by the Commission. Pursuant to Art. 20 of Regulation No. 1/2003 the Commission can conduct inspections of undertakings (‘dawn raids’). During these inspections, it is allowed to examine books and other records related to the business, irrespective of the medium on which they are stored. In this case, the Commission lawfully exercised this investigative powers. On the other hand, the Commission does not have the power to intercept or record telephone conversations involving members of undertakings under investigation. Nevertheless, during the inspection it came across those recordings of telephone conversations made by private third parties outside any legal framework, i.e. with modalities that violate the right to private life protected inter alia by Art. 7 of the Charter of Fundamental Rights of the EU (CFREU). That right, however, was violated by private parties, not by a EU authority. The problem is that the EU legal framework does not say anything on the admissibility of such recordings when they are made illegally by other (private) parties. The ECG was therefore asked whether the Commission can rely on any recordings seized lawfully in a ‘dawn raid’: should evidence gathered in violation of fundamental rights ever be admitted in a competition law case? To answer this question, the EGC relied on the case law of the European Court of Human Rights (ECtHR) developed in the criminal law field (§54–55). A clear-cut answer, however, is not provided by the Strasbourg Court, either, since it abstains from assessing the national rules on admissibility of evidence as such, but rather examines the case in its entirety, evaluating the weight that the ‘illegal’ evidence has had in order to reach the final decision. Adopting a similar approach, the EGC assessed the behaviour of the Commission and observed, inter alia, that the illegal recordings were not the only evidence of the infringement (§65), but were consistent with the other information gathered during the investigations (§70). Furthermore, the person under investigation (Heiploeg) was granted the possibility to access the recordings and provide the Commission with comments (§63); however, it never denied the content of the recordings or their authenticity (§69). As to the core issue, the EGC observed that there is no EU law provision forbidding the admissibility of evidence gathered in violation of fundamental rights (when the violation is not due to the behaviour of the investigating authority). In national competition proceedings, this issue is regulated differently by the Member States (apparently only France provide for such an exclusionary rule, §75). In other words, such a prohibition is far from becoming a general principle of EU law; in the absence of explicit EU secondary law, following the approach adopted only by some Member States would risk undermining the unity and certainty of EU law. For these reasons, the EGC rejected the complaint of Heiploeg and did not annul the Commission’s decision. In other words, the ECG held that information gathered violating fundamental rights can be relied upon in order to impose a severe sanction, like those that can be imposed by the EU Commission in competition law. 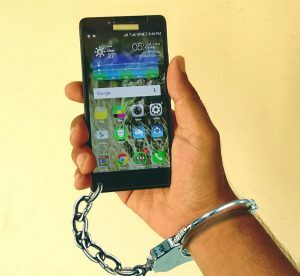 This might perhaps raise some concerns with regard possible abuses and circumventions of the legal framework by private actors, who could be tempted to illegally gather certain information while being aware that the information can be used against their competitors as long as the Commission exercises its powers correctly. Nonetheless, this is also the approach adopted by many Member States in criminal law procedure, where the admissibility of information gathered by individuals in violation of fundamental rights may lead to the imposition of even harsher penalties. In this sense, the reasoning of the ECG seems convincing. This judgment does not extend the powers accorded to the Commission, at least formally, and one can only speculate about the substantial impact that it may have on antitrust proceedings. Of course, the ECG might have tried to offer a ‘more extensive protection’ of the right to private life than the one offered by the ECtHR (Art. 52 CFREU). However, the admissibility of evidence rather concerns the right to a fair trial (Art. 6 ECHR and Art. 47 CFREU), and in this light it has been examined by the EU Court. While the ECtHR has to deal with 47 different approaches to the admissibility of evidence – each of them not incompatible per se with Art. 6 ECHR – the ECG has to face the absence of a EU exclusionary rule applicable to EU administrative proceedings; for this reason, it has to take into consideration national systems in order to determine whether there is a general principle filling this lacuna. One may wonder whether the EU legislator ought to make an express choice and always exclude the pieces of evidence that result from illicit initiatives of private actors. It is unlikely, however, that such a choice will be made by a court that has to take into consideration the different national approaches to evidence. It is much more likely that it will keep stressing the importance of other safeguards that ensure the overall fairness of the proceedings, including the possibility to challenge the content and the authenticity of that evidence. Michele Simonato is a postdoctoral researcher at Utrecht University.